The success of the School Bond 2013 proposition initiated what promises to be an exciting transition for the District and the community at large. 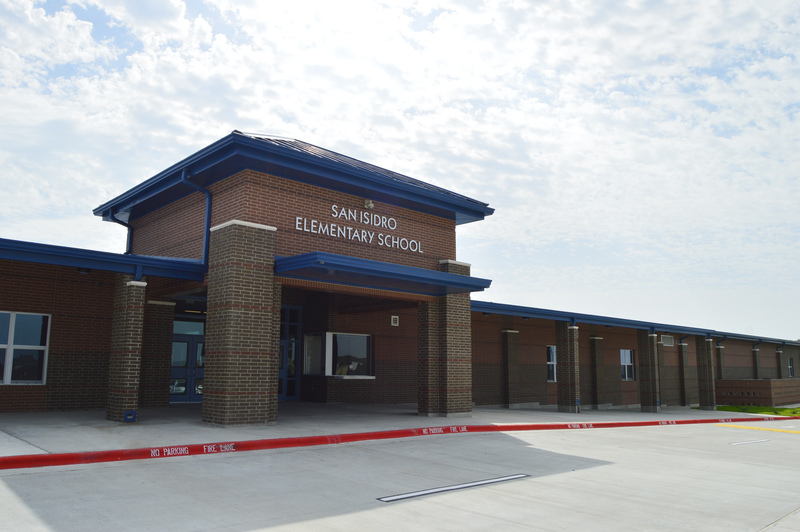 The first signs of progress stemming from the bond’s approval are evident with the dedication and ribbon cutting ceremony of Veterans Memorial Elementary on September 24, 2015. 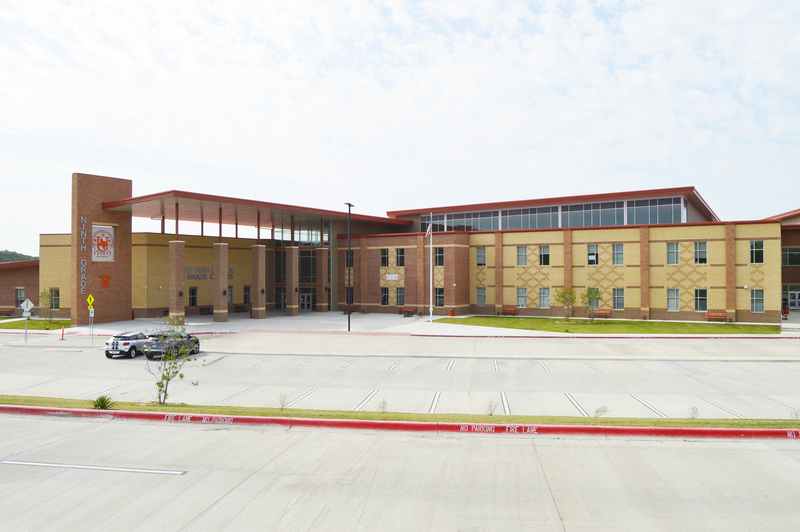 The first of seven (7) elementary campuses, Veterans Memorial is located at 5900 St. Luke Boulevard in the Cielito Lindo subdivision, provides relief for Perez, Roosevelt, Centeno and Prada Elementary Schools, and was completed for the 2015-2016 school year. Over the course of the next five years, the School Bond 2013 project also includes plans for the construction of four (4) ninth grade campuses, and three (3) middle schools, bringing the total to 14 new campuses. The following timeline illustrates individual projects and their dates of projected completion. Please note that dates are subject to change. 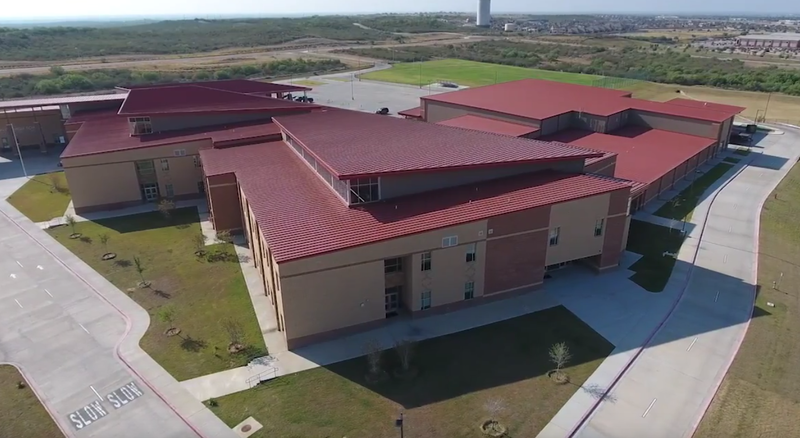 ​Veterans Memorial Elem. OPEN 5909 St. Luke Blvd. San Isidro Elementary School Aug 2018 11021 Bucky Houdman Blvd. Elementary School No. 30 January 2019 14 acres at Cuatro Vientos North/Lomas del Sur Subd. 9th Grade Campus LB Johnson HS Aug 2019 5511 St. Luke Blvd. Elementary School No. 31 Aug 2020 12 acres at the Coves @ Windfield Subd. Middle School No. 11 Aug 2021 35 acres at Aqueros Subdivision, Mines Rd. Middle School No. 12 Aug 2022 20 acres at Cuatro Vientos South Subd. In November 2013, the constituents of United I.S.D. overwhelmingly supported a $408.7 million Bond proposal. Projections at that time indicated that a Bond referendum in the amount of $408.7 million would require an Interest & Sinking (I&S) tax rate increase of about $0.12930 per $100 valuation by the year 2018, starting with an increase of 3 cents in the year 2015. UISD is pleased to announce that the increase in the UISD property tax rate will be slightly lower than projected. The proposed increase is expected to be a half-cent less than initially proposed. 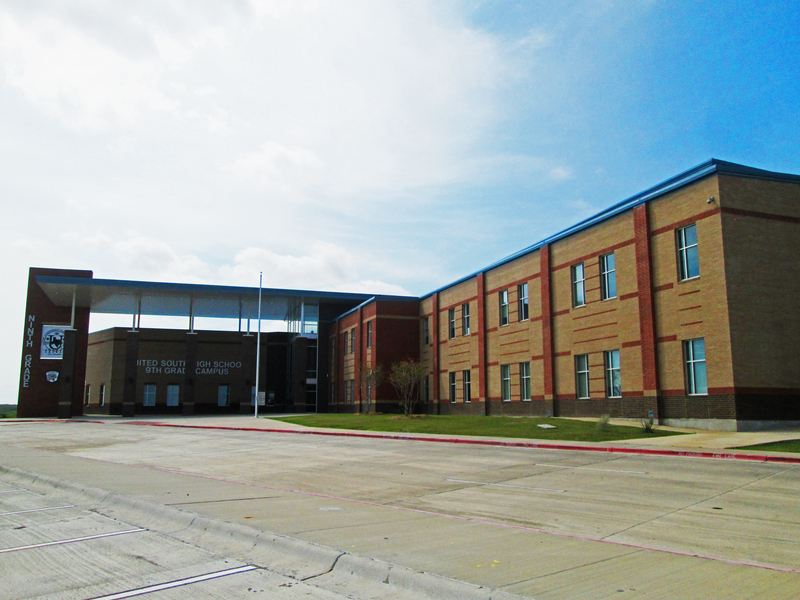 On June 23, 2014, UISD sold the first $100 million in bonds at a competitive interest rate made possible after Fitch Ratings assigned a “AAA” rating –the highest possible—to the $100 million in UISD school building bonds. Fitch Rating stated that the key element for the “AAA” rating included concentrated economic growth and growing debt burden. The initial $100 million will be used for Phase 1 of the construction schedule of the new schools. 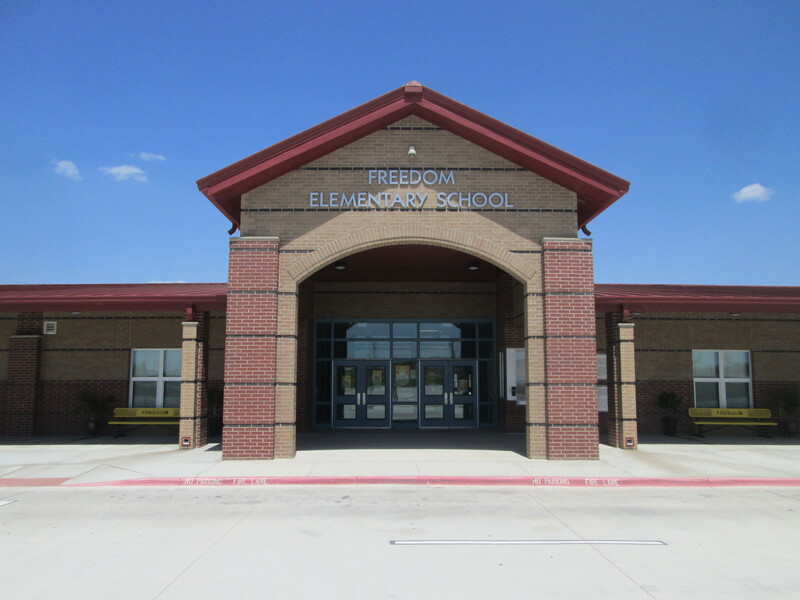 United ISD taxpayers will be pleased to know that the July 2014 edition of the Texas Comptroller Report on School Construction denoted that UISD paid the least amount of money per square foot ($76) for the construction of Killam Elementary School, the last elementary school to be built by our District. As per the report, the average state cost for elementary schools was about $149 per square foot. 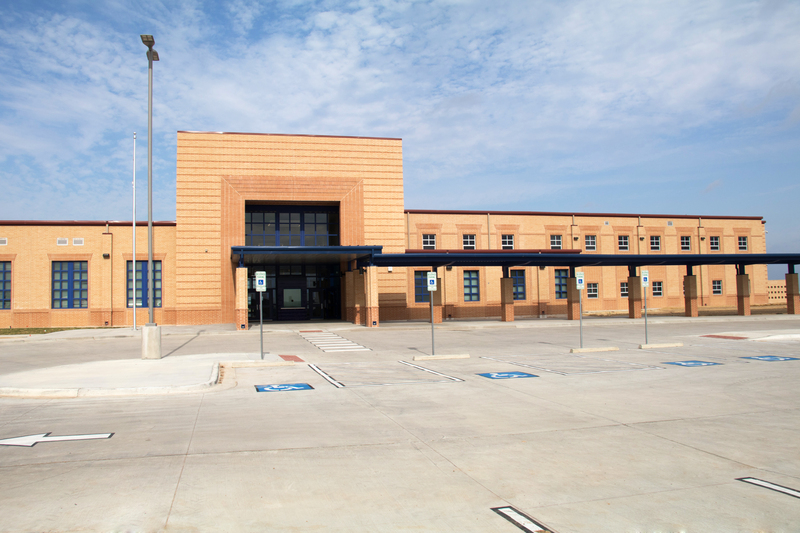 In 2009, United High School was built with a $120 adjusted cost per square foot, while the average state cost for secondary schools was $163 per square. The research was based on an effort to provide the taxpayers and school districts with a comprehensive analysis of construction costs. The UISD Board of Trustees is heartened by the confidence that citizens have placed in the Districts’ stewardship of tax dollars. 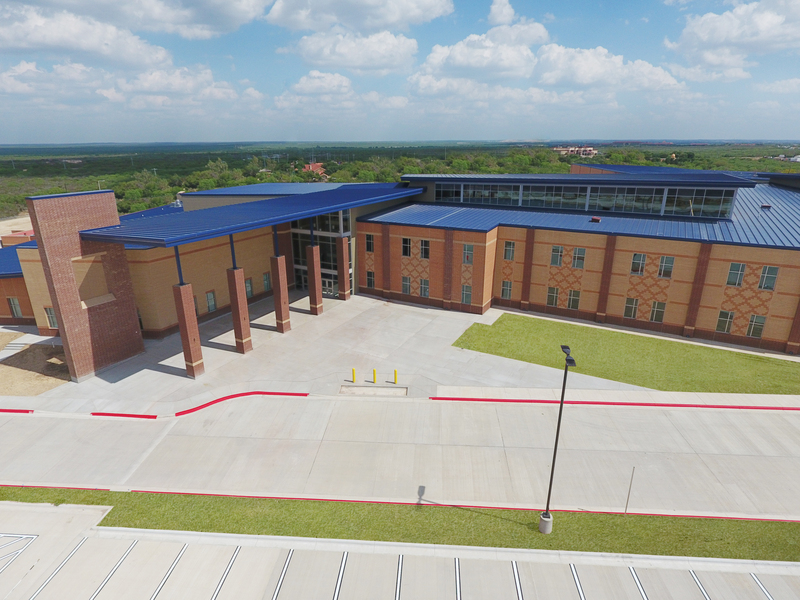 United ISD pledges to continue utilizing its financial resources in a prudent and thoughtful manner in the upcoming years while meeting the challenges that lie ahead of us. Submit a Question or Comment. 2013 United Independent School District.